Begi bistan Zumaia-Deba-Mutriku: a chance to sail on Cantabrian Sea and the Basque Coast Geopark. 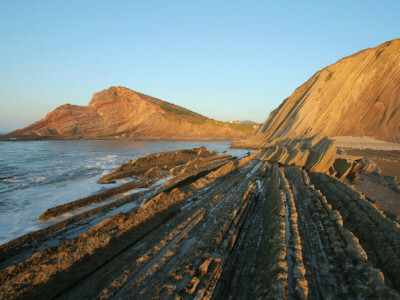 Several tours organized to visit the black, grey and red flysch. Olatz Karst visit: interesting visit to this limestone valley. Deba marsh: take a walk and enjoy the local biosphere. 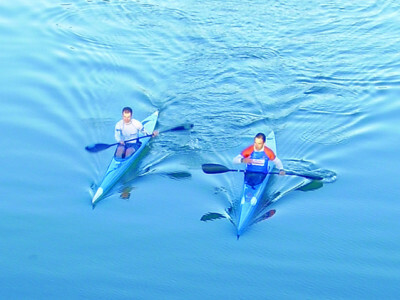 Surf / kayaking in Deba: rent the material and spend the day enjoying the waves in Deba. MTB: several routes in the area for enjoying mountain biking. Horse stable: horses help kids with emotional and behavioural issues. They are also great animals for leisure and for seeing how to take care of them. Buceoeuskadi: spend some time diving in the Basque Coast. Learn how to do it and see lots of animals underwater. Goienetxe cheese: the shepherd of the Goienetxe farmhouse will show you how they make cheese, and how to deal with the shepherd dog. 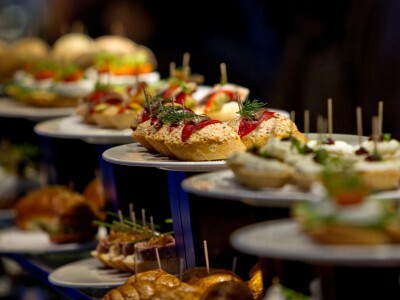 Sagarmina txakoli: a great chance to discover the production of txakoli, the traditional Basque white wine. 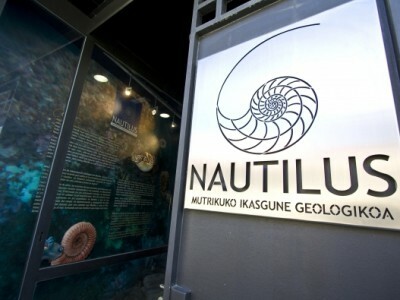 Nautilus sea museum: this museum has an interesting collection of fossils (ammonites), and shows the deep links of the Basque coastal towns with the sea. San Telmo museum Donostia-San Sebastian.